This year’s fiftieth-anniversary Puterbaugh Festival of International Literature & Culture set a new high-water mark in the cultural life of the University of Oklahoma, in a series already distinguished by five decades’ worth of literary prestige. 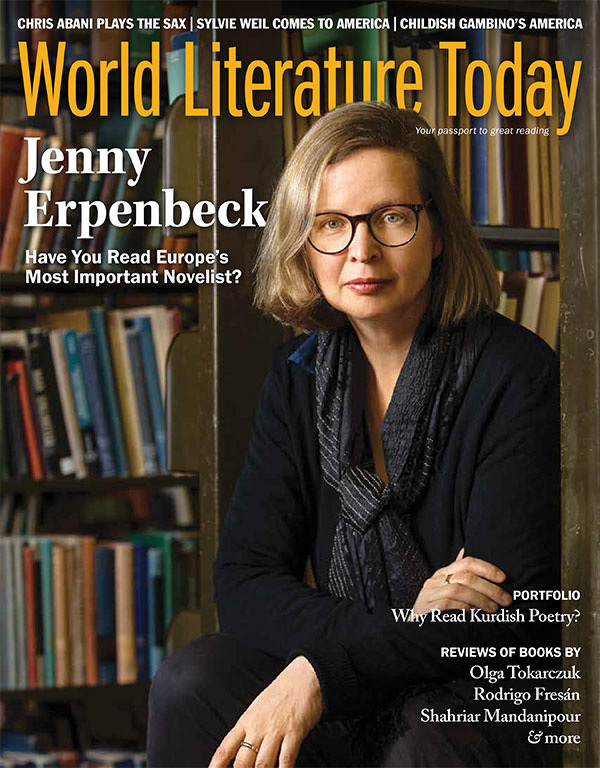 The three-day celebration focused on the work of Jenny Erpenbeck, the first German writer to be honored in the history of the series. 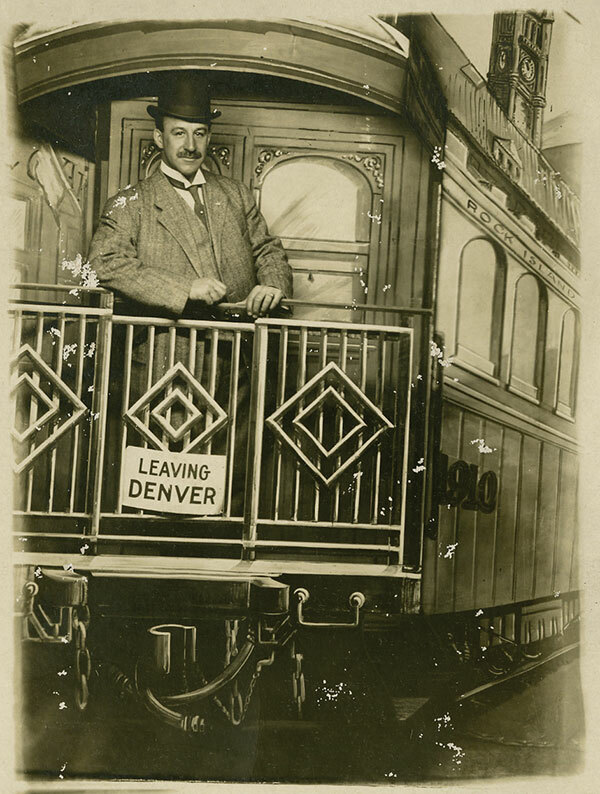 Erpenbeck’s selection was especially fitting: the festival’s namesake, J. G. Puterbaugh (1876–1965, pictured here), was the great-great-grandson of Johann Peter Puterbach (1731–1794), who emigrated from the Hessian town of Eschwege (about halfway between Frankfurt and Leipzig in present-day Germany) to North America in the mid-eighteenth century. Ivar Ivask, editor of this journal from 1967 to 1991, along with colleagues in the Department of Modern Languages, Literatures, and Linguistics, originally launched the festival in 1968 as a symposium devoted to writers of the Spanish-speaking world, with a lineup that included Jorge Guillén (Spain), Jorge Luis Borges (Argentina), Octavio Paz (Mexico), Julio Cortázar (Argentina), and Mario Vargas Llosa (Peru) in the early years. In subsequent decades, the series broadened to include French and francophone writers and eventually embraced authors from around the world, featuring such eventual Nobel laureates as Czesław Miłosz, J. M. Coetzee, Orhan Pamuk, and J. M. G. Le Clézio. A complete list of past fellows can be found at puterbaughfestival.org.